Everywhere we see women with black thick eye liners. Yes, we know that is beautiful. Yet, we want to try something new, something that is of our own styles and makes us different from others. Therefore, this time, let’s try something new, something that is soon to be a big trend and something that is of your own taste. 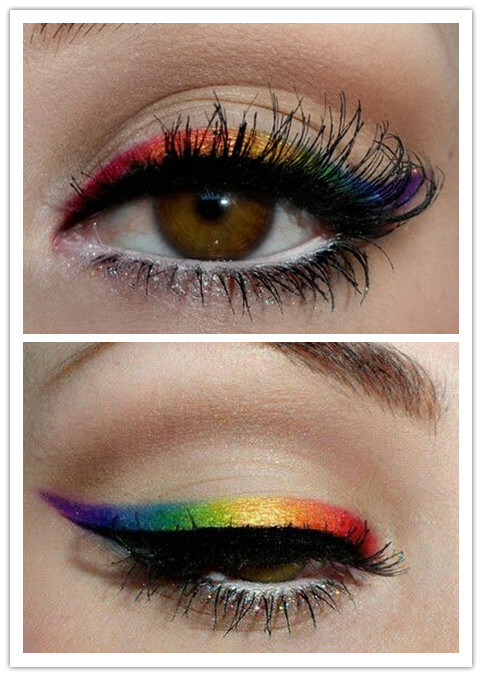 That is the colorful eyeliners. Colors make the world different and your own lucky and favorite color will show off your fashion statement. Different colors represent different meanings and can suit our changeable moods.